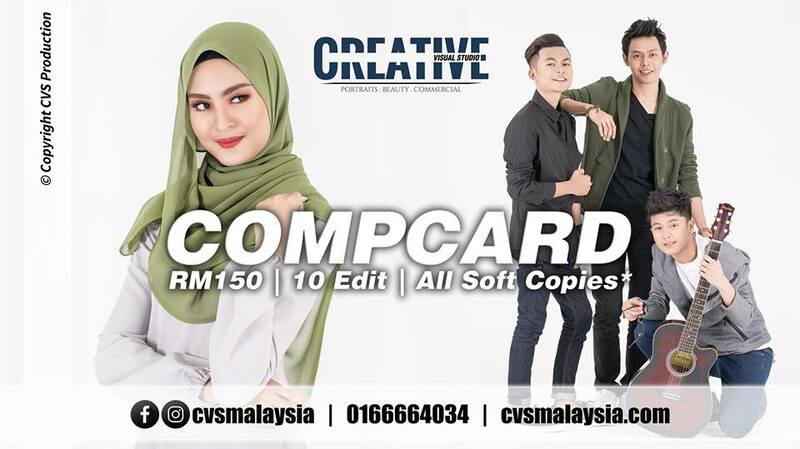 For those who are looking for Professional Compcard / Profile shoot, do check out Creative Visual Studio by CVS Production. 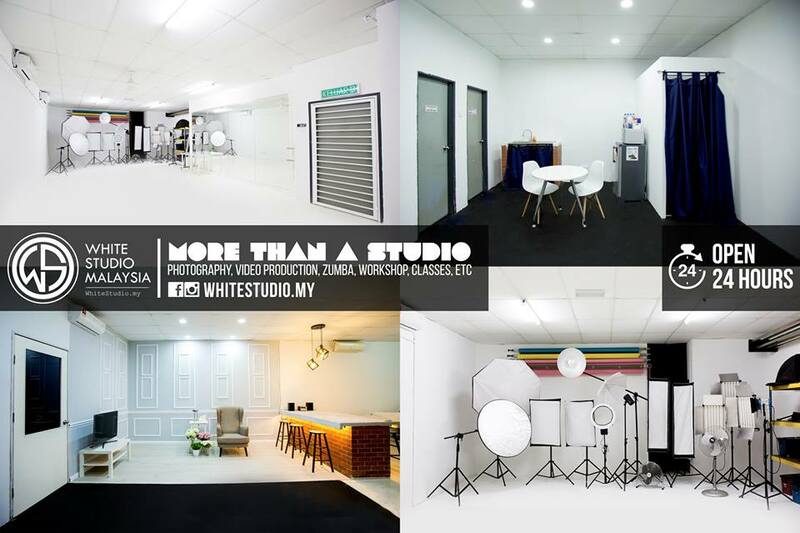 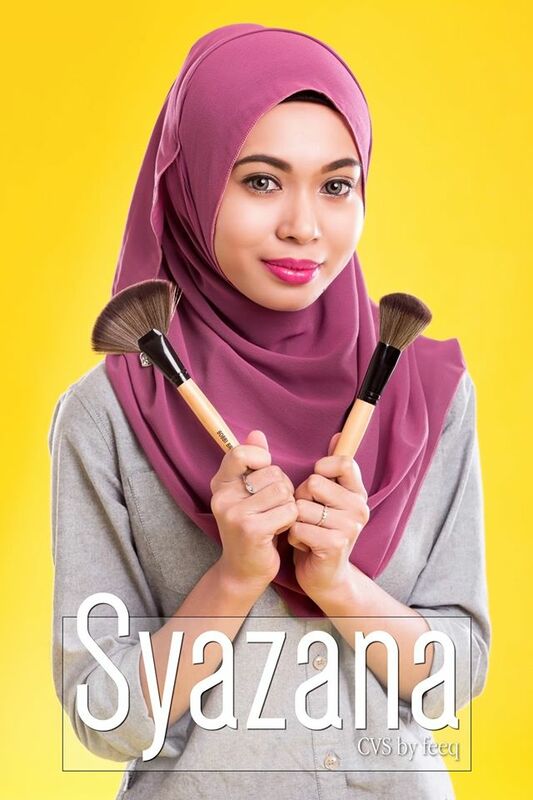 Creative Visual Studio has been experimenting with a variety of production genres including portraiture, beauty, commercial, landscape and the list goes on..
White Studio Malaysia offer affordable and most complete studio for rental as low as RM50/hour including studio equipment without extra charges. 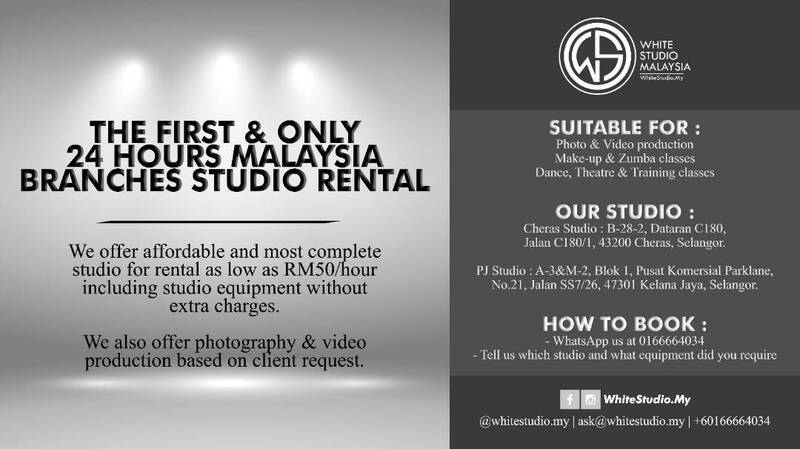 We also offer photography & video production based on client request.